This project consisted in the brand and packaging redesign of its product Traditional, Oregano Light and Super lines. “A great moment can be easily recreated. Imagine it. Plan it. Invent it. 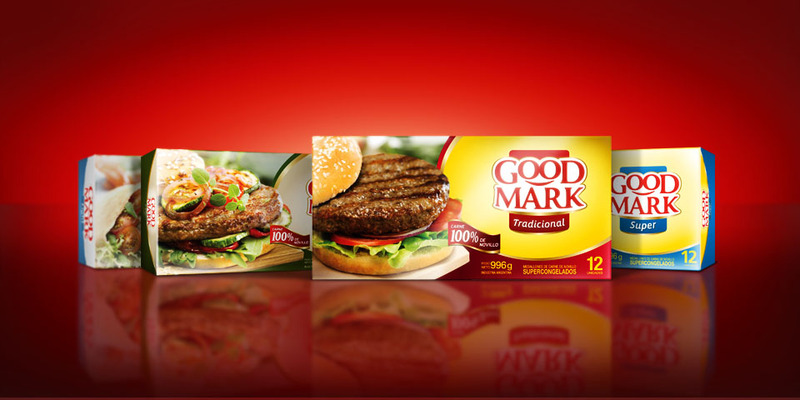 All you need is a barbecue grill, friends and delicious Good Mark burgers”. 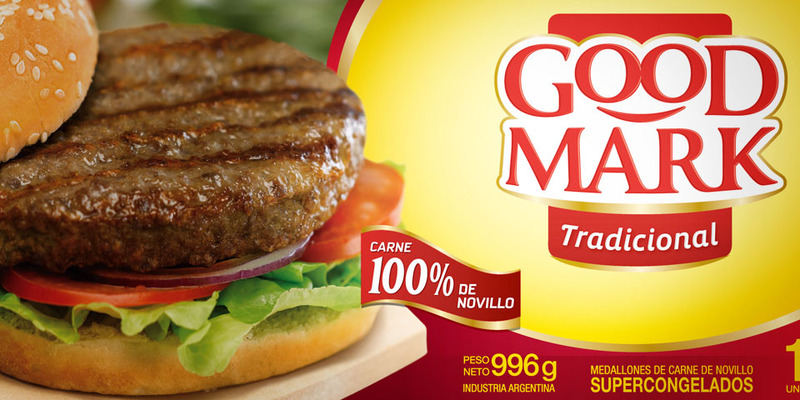 Based on this concept, we developed a new identity for Molinos Rio de la Plata premium brand hamburgers. 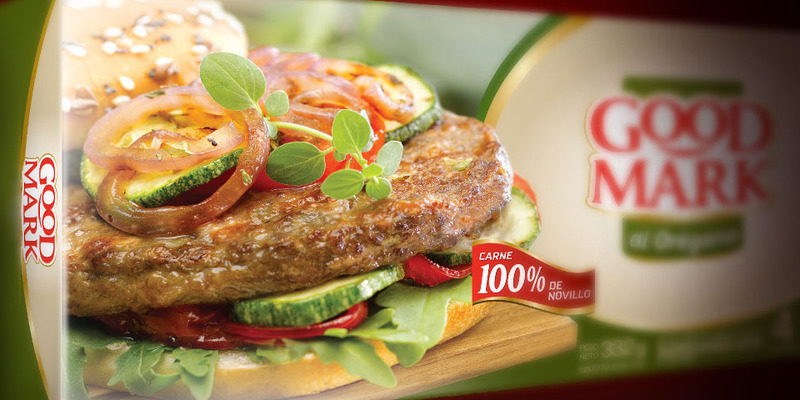 With the idea of maintaining its well-known prestige in the market, Molinos has updated its brand by redesigning its packaging and emphasizing its values through a more enthusiastic and updated relationship with its consumers, who require simple solutions based mainly on quality and taste. The new packaging shows a fresh and appetizing image. 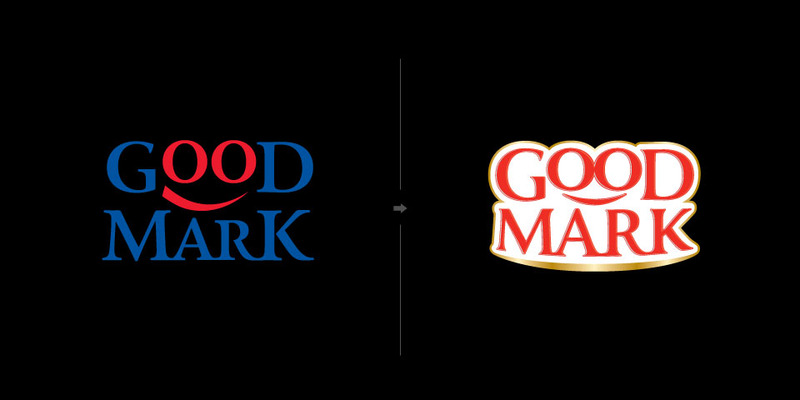 Next to it, there is its logo with a new typography, soft shapes and a golden frame, and this conveys the idea of a dynamic and distinguished brand that differentiates from the rest.